HK Food Diary: Ditch the Diet – Christing C.
It’s the weekend. A long one and instead of talking healthy and detoxing we are gonna go all out. 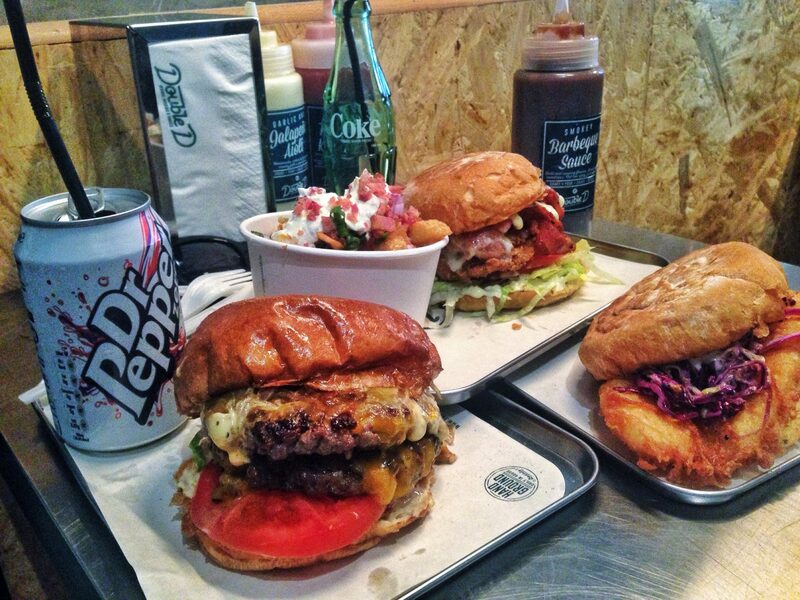 I’m going to recommend three spots you need to try, but not without fully throwing that diet out the window. With a food blogger boy by my side, it’s pretty much impossible to eat healthy so lately it’s been all about indulging as much as possible. The boy has a destructive habit of majorly over ordering so it’s safe to say I’ve sampled every single popular dish at these spots. Korean food goes hand in hand with some lethal soju, so if you are looking for a raucous night out with friends and adding great food to the mix, try out Chibee or Edition. Chibee has some of the best fried chicken in town, and I’m obsessed with the fact that there’s a boneless option. 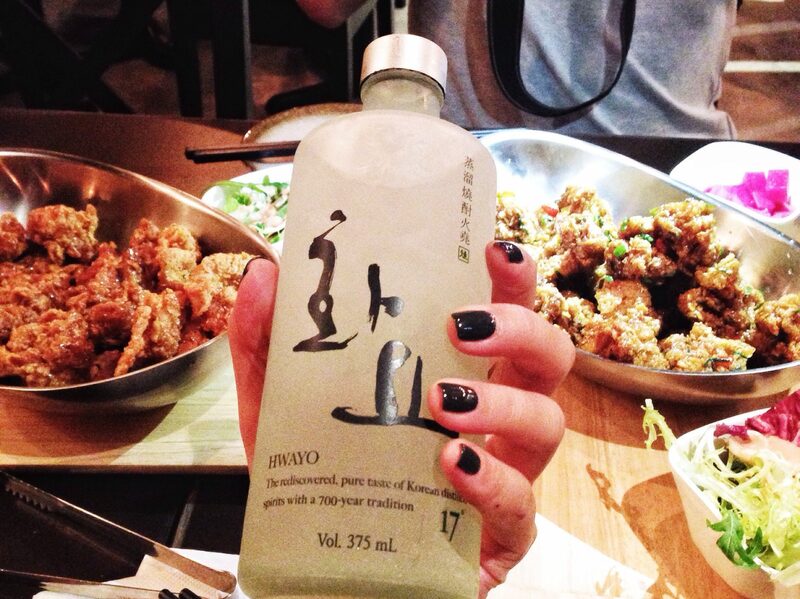 The spicy varieties are all seriously addictive and I was obsessed with their frozen soju bottles. Edition does a good job of using cheese to its best abilities. 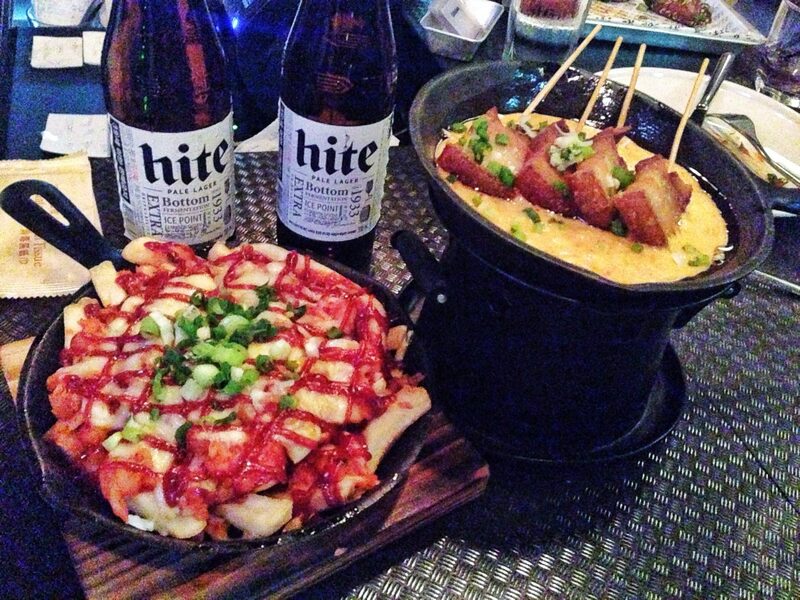 Over moreish kimchi fries or sizzling in a pan of pork belly. The spicy chicken wings go amazingly with Korean Hite beer and the house infused sojus are a girls best friend (or worst enemy). After indulging all weekend, nurse your hangover at Double D. I loved the flaky fish burger and baked potato reminiscent fully loaded fries. Your boy will thank you for treating him to that juicy double patty burger and if you are into fried chicken you should probably add the chicken burger to the list. Share a milkshake and return to bed for a day of movies and hugs.